1. Trouble, Problem : مشکل - پریشانی : (noun) a source of difficulty. I am having a trouble. 2. Trouble, Disturb, Upset : پریشان کرنا - جذباتی طور پر پریشان کرنا : (verb) move deeply. 3. 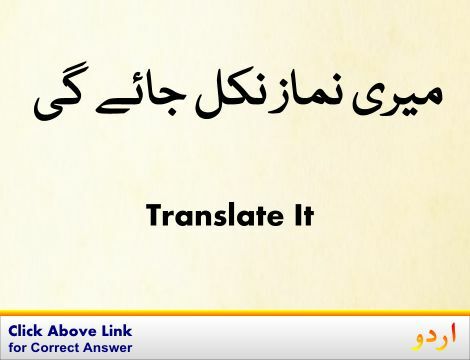 Trouble, Bother, Fuss, Hassle : پریشانی - جھگڑا : (noun) an angry disturbance. 4. Trouble, Bother, Discommode, Disoblige, Incommode, Inconvenience, Put Out : زحمت دینا - تکلیف میں مبتلا کرنا : (verb) to cause inconvenience or discomfort to. 5. Trouble : اذیت - تکلیف : (noun) an event causing distress or pain. 6. 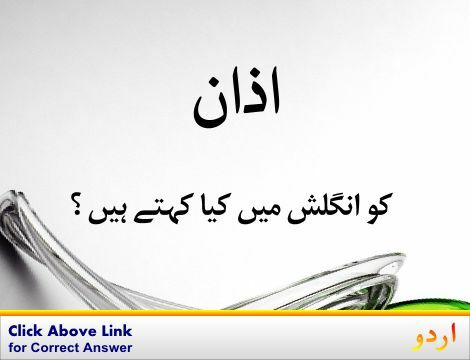 Trouble, Cark, Disorder, Disquiet, Distract, Perturb, Unhinge : پریشان ہونا - فکر مند ہونا : (verb) disturb in mind or make uneasy or cause to be worried or alarmed. 7. Trouble, Bother, Inconvenience Oneself, Trouble Oneself : زحمت کرنا : (verb) take the trouble to do something; concern oneself. 8. Trouble, Worry : فکر : (noun) a strong feeling of anxiety. He wanted to die and end his troubles. 9. 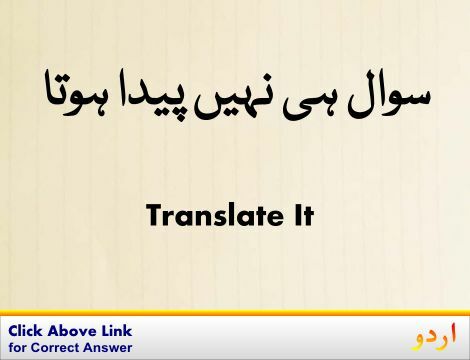 Trouble, Ail, Pain : تکلیف دے کر بیمار کرنا : (verb) cause bodily suffering to and make sick or indisposed. Trouble Maker : فسادی : someone who deliberately stirs up trouble. Tropically : استعاری طور پر : in a tropical manner. How this page explains Trouble ? It helps you understand the word Trouble with comprehensive detail, no other web page in our knowledge can explain Trouble better than this page. 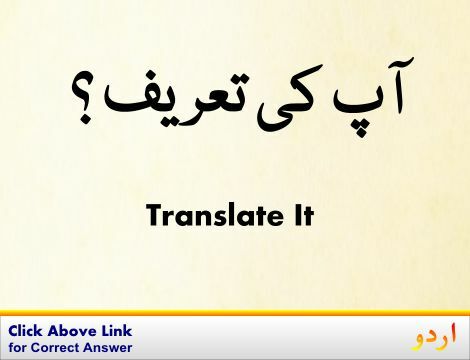 The page not only provides Urdu meaning of Trouble but also gives extensive definition in English language. The definition of Trouble is followed by practically usable example sentences which allow you to construct you own sentences based on it. You can also find multiple synonyms or similar words on the right of Trouble. All of this may seem less if you are unable to learn exact pronunciation of Trouble, so we have embedded mp3 recording of native Englishman, simply click on speaker icon and listen how English speaking people pronounce Trouble. We hope this page has helped you understand Trouble in detail, if you find any mistake on this page, please keep in mind that no human being can be perfect.